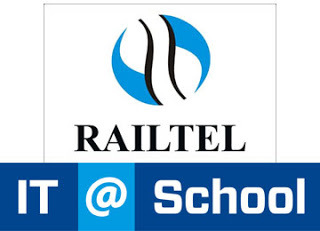 RailTel Corporation of India Limited’s (a PSU under the Ministry of Railways) broadband internet service using fiber optic cable will soon be available to the schools in Kerala. RailTel plans to offer Broadband internet, VPN and other services including E-Governance applications at your finger tip instantly. IT@School,the nodal agency for implementing RailTel Broadband is issuing detailed guidelines for using internet services, resources and also for ensuring safe and secure browsing in Schools. 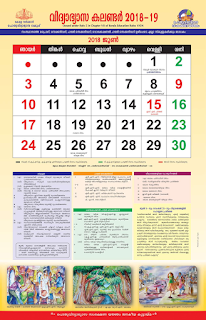 IT@School has decided to withdraw the current BSNL Broadband plans from 31.03.2016 onwards. Please click on the link below for further details and circular.